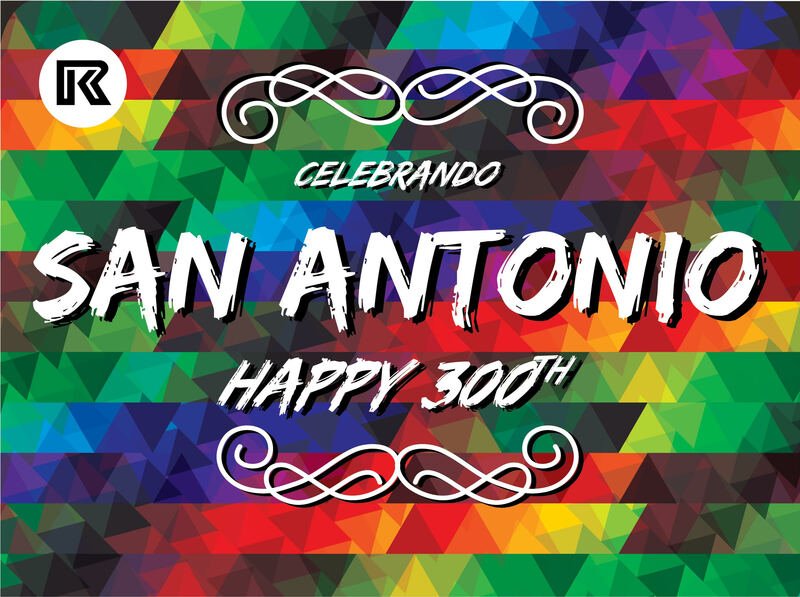 With San Antonio celebrating its Tricentennial, we wanted to create a menu and presentation that paid homage to our hometown, so w​e collaborated with ​our event partners at Illusions and Flair Floral​. Together we created a 10x6x2 presentation, and we are honored to say it received the Tastiest Presentation award. 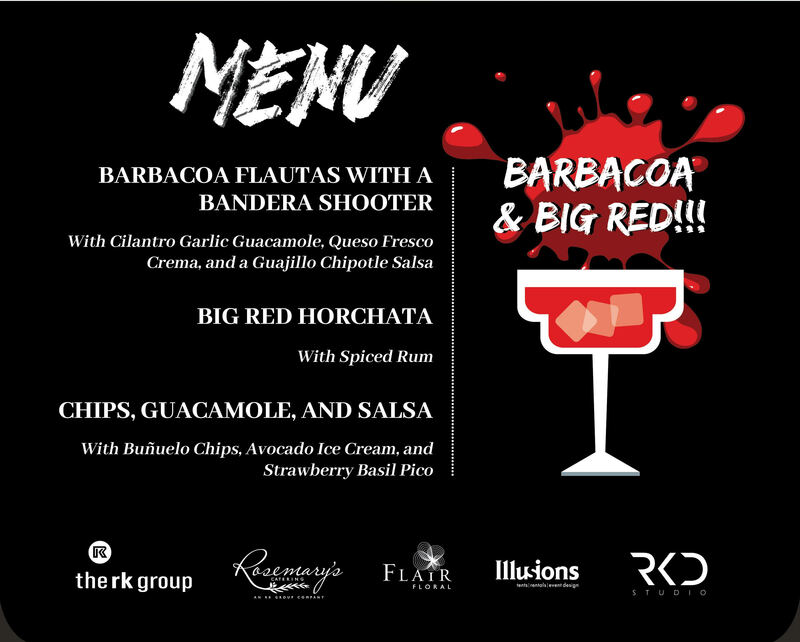 We created the menu items around San Antonio staples - Barbacoa and Big Red. 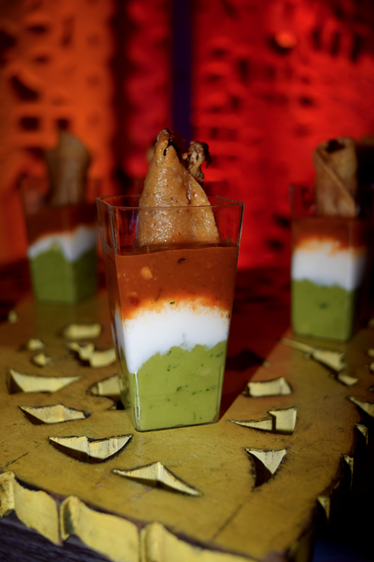 The Hors D'oeuvres was a Barbacoa Flauta in a Bandera Shooter with Garlic Cilantro Guacamole, Queso Fresco Crema, and Guajillo Lime Salsa. 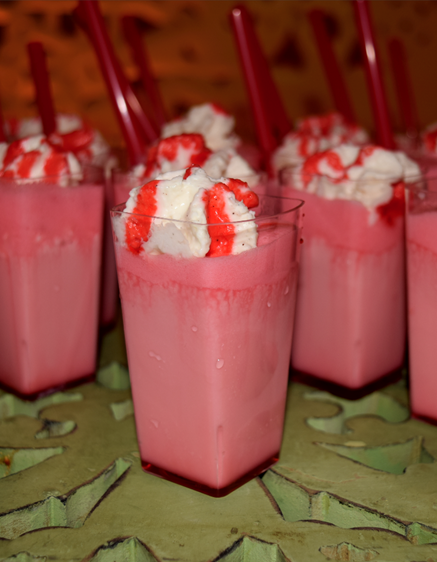 It was complemented by a Big Red Horchata, which included Big Red Ice Cream, Spiced Rum Horchata, Big Red Reduction, and a Spiced Fireball Whipped topping. 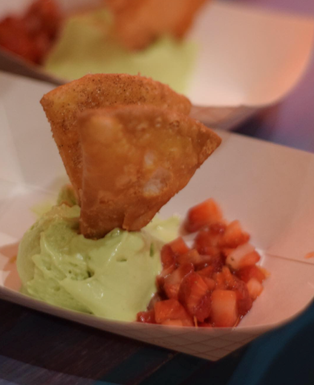 To finish things off, guests were offered Dessert Chips, Guacamole, and Salsa - Buñuelo Chips served as the perfect sweet vessel to scoop up a delectable Avocado Ice Cream accented with a Strawberry Basil Pico. 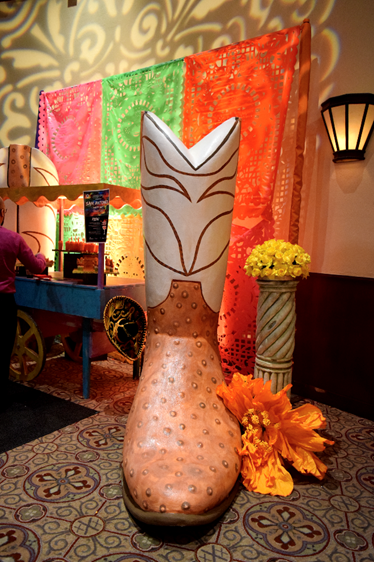 Our décor incorporated custom-made Northstar Boots, Alamo Columns, Yellow Rose of Texas, Paper Flowers, Papel Picado, a Tamal Cart, and a giant 300 carved and painted by our great team at Illusions and Flair Floral. Oscar and his guys out-did themselves, as always! 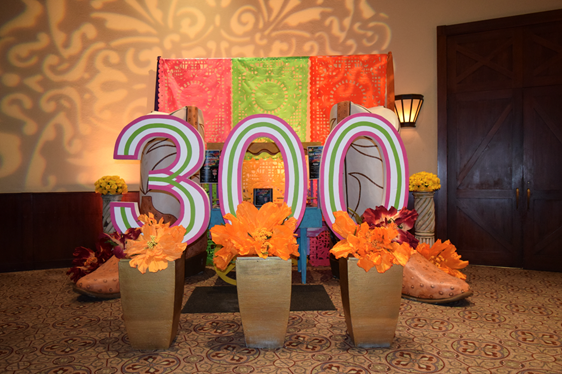 The set-up was so eye-catching that it even served as the official backdrop for the photo booth service in attendance. 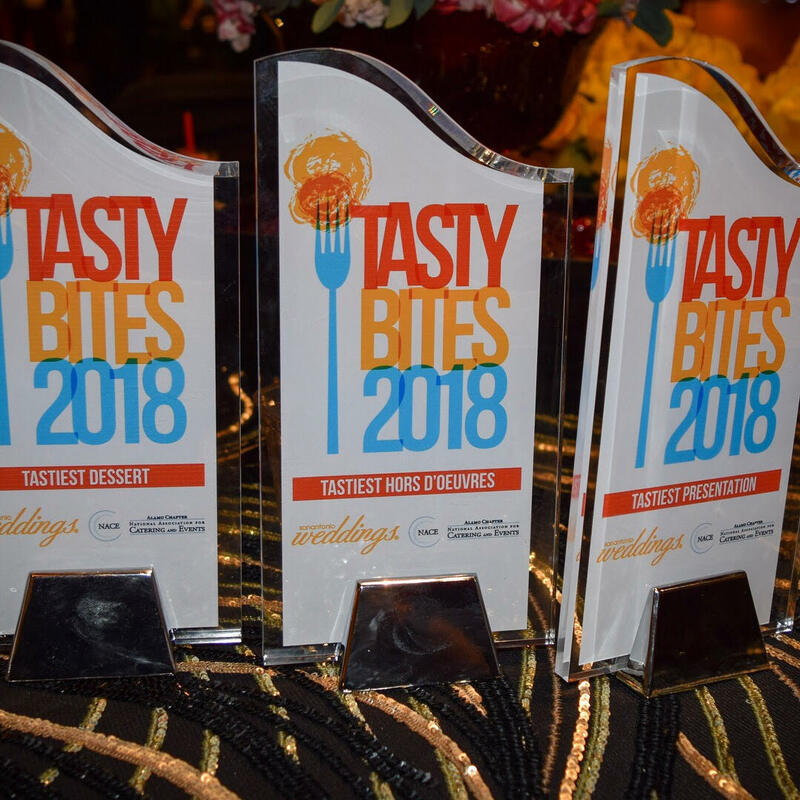 In addition to the tastiest presentation, we were honored to take home the people's choice award for Tastiest Hors D'oeuvres and Tastiest Dessert!​ It couldn't have been possible without our culinary all stars and our team members at Illusions, Flair, The RKD Studio, and The RK Group! We would like to thank NACE, San Antonio Weddings, and all of our fellow participants including: True Flavors Catering, Hilton San Antonio Hill Country, Cartwheels Catering / Marquee, Spice of Life Catering, Signature Catering, The Box Street Social, Jimmy Lyn's Wedding and Event Catering, Paesanos, Riverside Catering, Bartenders 4 You, Bartenders and Dreams, and Sasstass The Pour House.